Victoria and Jacob are one of the sweetest couples that I have had the pleasure of working with. Their love for each other shows greatly and seeing them together I couldn’t help but keep a smile on my face the entire day. 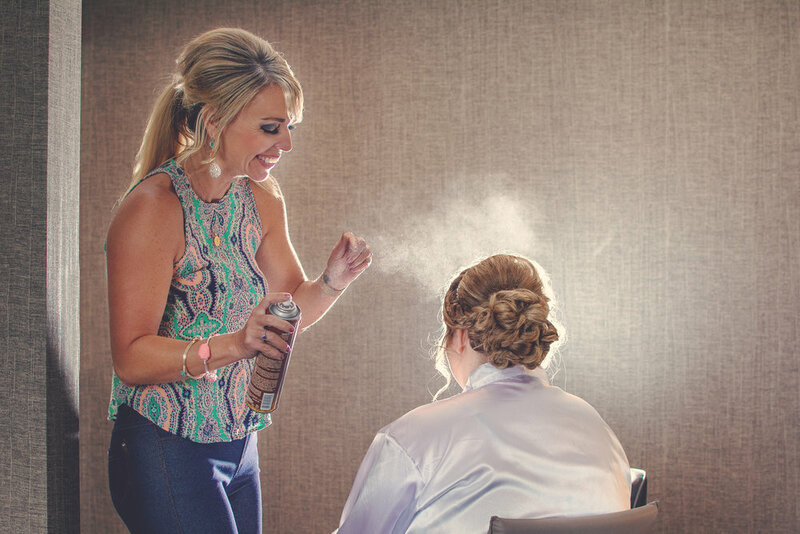 We started the day with Victoria and her bridesmaids getting their hair and makeup done. Bridget Daughdrill Byrd of Studio 4 and Adrianna Byrd of Bliss Salon did a beautiful job on their hair! 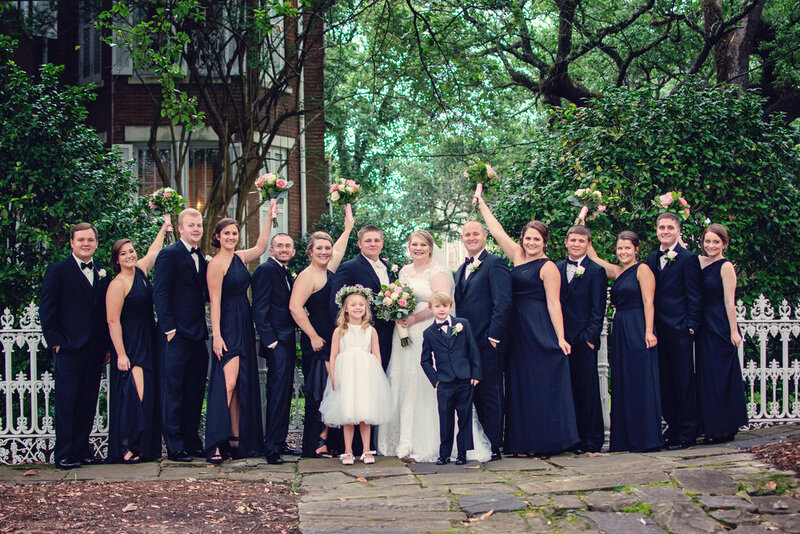 Once their hair and make up was finished we headed over to the ceremony and reception venue the Richard DAR house. The house is in Downtown Mobile, Alabama and is gorgeous. This was my first event at this location and I can’t wait to do more. The courtyards and house itself offer so many locations for different photos and looks. The ceremony was held on the lawn next to the house. Beautiful music by Kathleen Alkema was played on the violin and was perfect for this venue and couple. After the ceremony the reception was held in the courtyard at the back of the house. Catering was by Chef Rob and the Cakes were by Pollman’s Bakery. The grooms cake was so unique with a fire truck on top. Jacob is a fireman for the city of a Bayou La Batre. 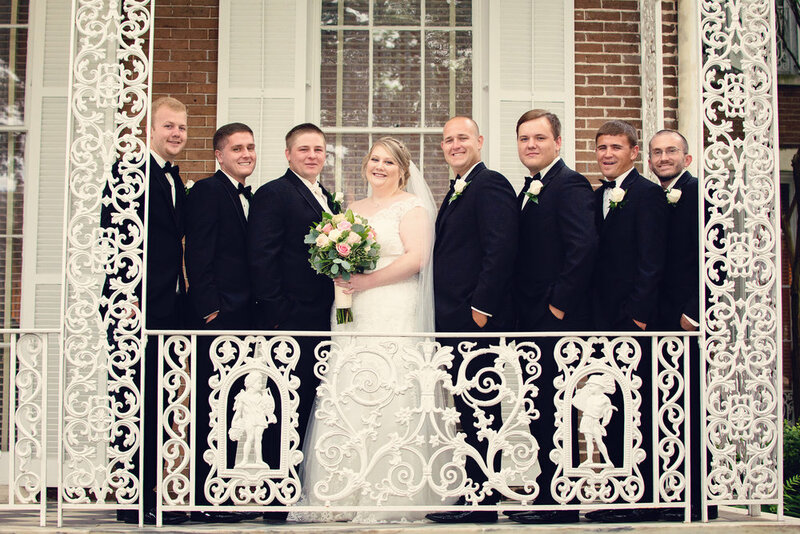 One of my favorite posed photos from the wedding is him and his groomsmen in their firemen helmets. The reception was so much fun! I think everyone danced and had a great time celebrating the love between Jacob and Victoria. 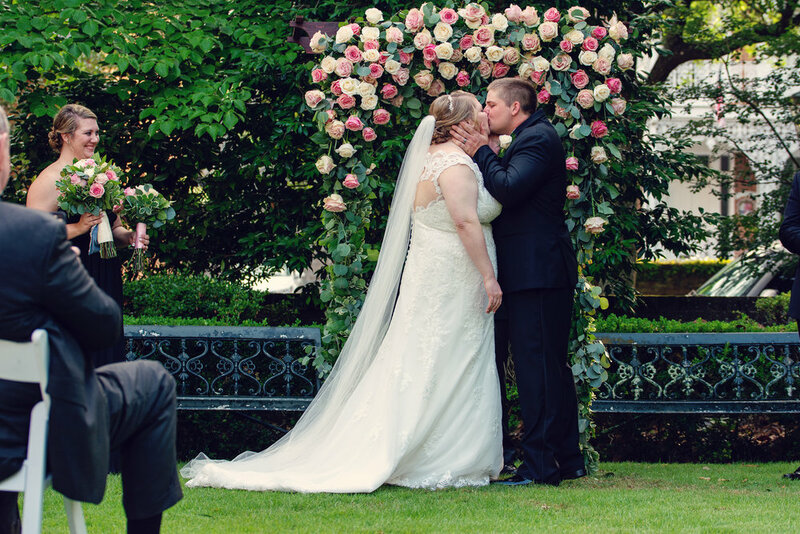 When it was time to leave Jacob and Victoria walked through a tunnel of their family and friends holding sparklers, pausing for one last kiss before driving off. I had so much fun photographing your wedding and I thank you so much for asking me to be a part of it. 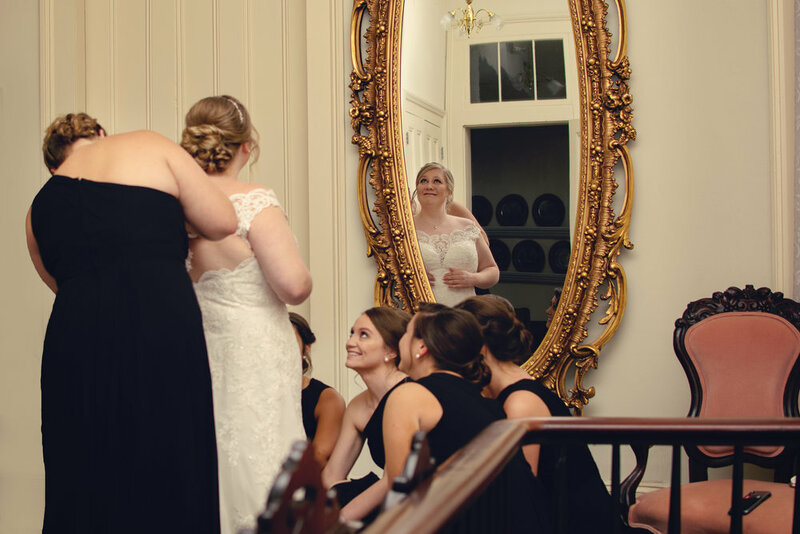 Both myself and the second shooters (Justine of Justine Danielle Photography and Morgan of Shipman Photography) loved working with you, your bridal party and your family and friends and we wish you nothing but love and happiness in the future.